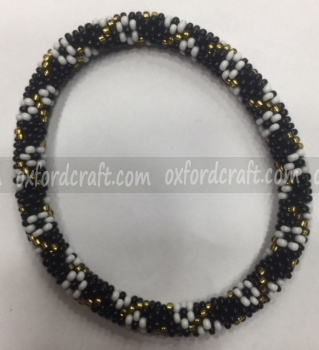 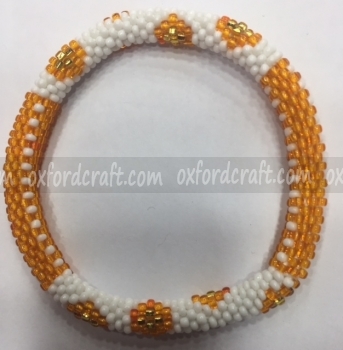 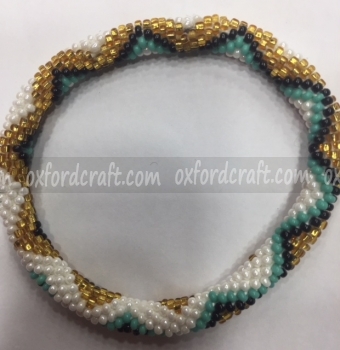 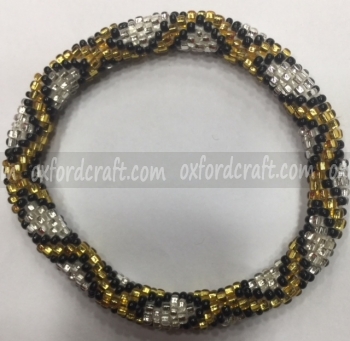 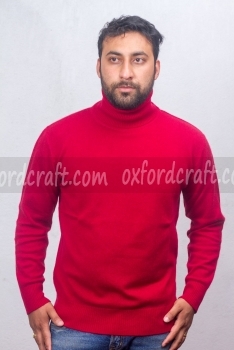 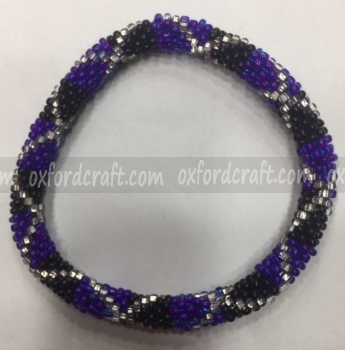 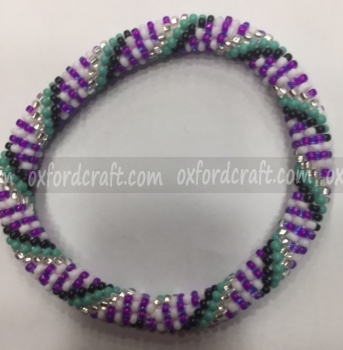 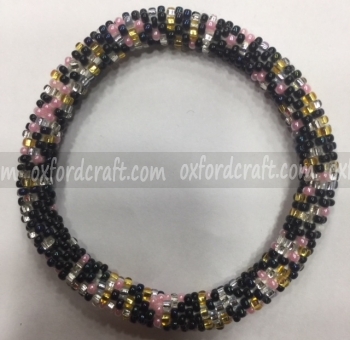 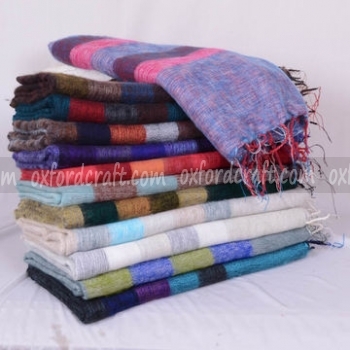 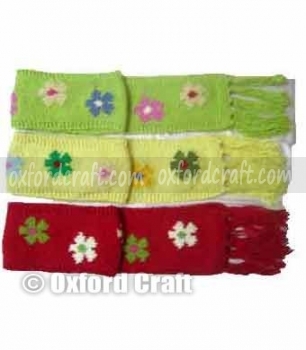 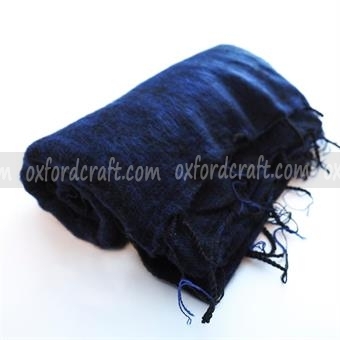 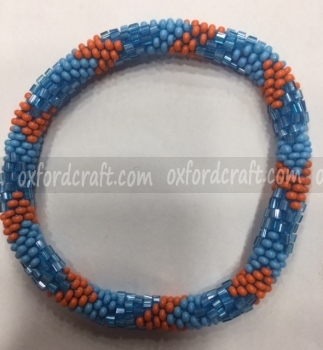 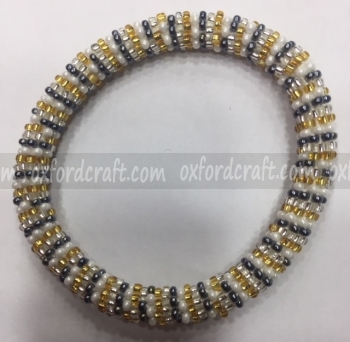 Oxford Craft Collection and Export ®manufacture variety of luxurious rollover Glass Bead Bracelets in Nepal. 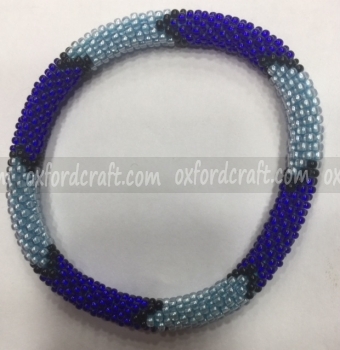 This beautiful rollover glass bead bracelets are hand crutched one by one by the local women. 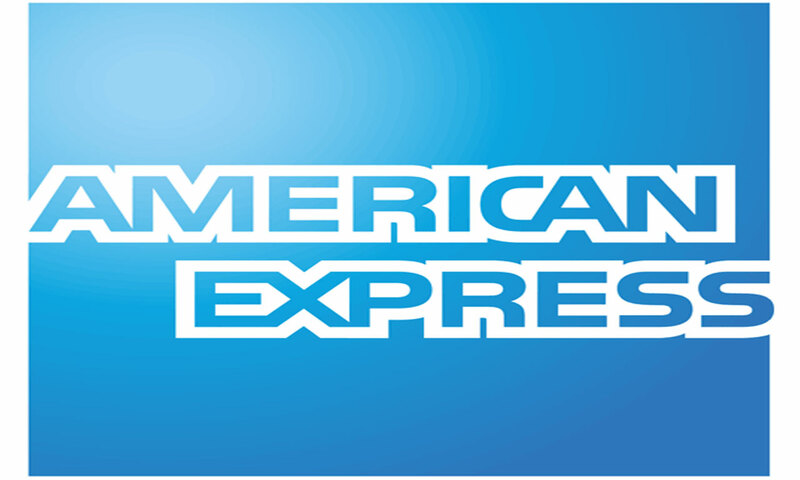 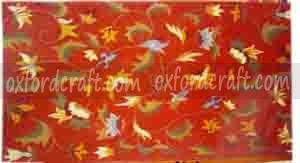 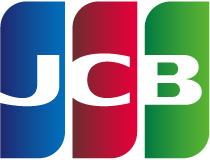 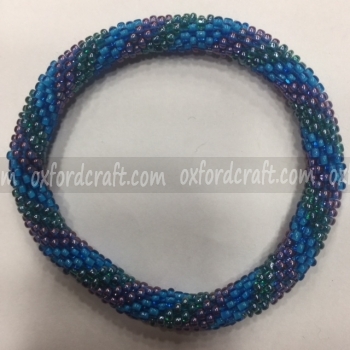 Oxford Craft Collection and Export ® manufacture numerous designs, colors, size, and styles Rollover Glass Bead Bracelets. 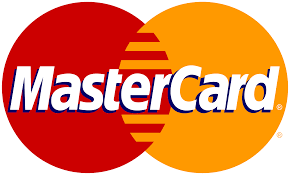 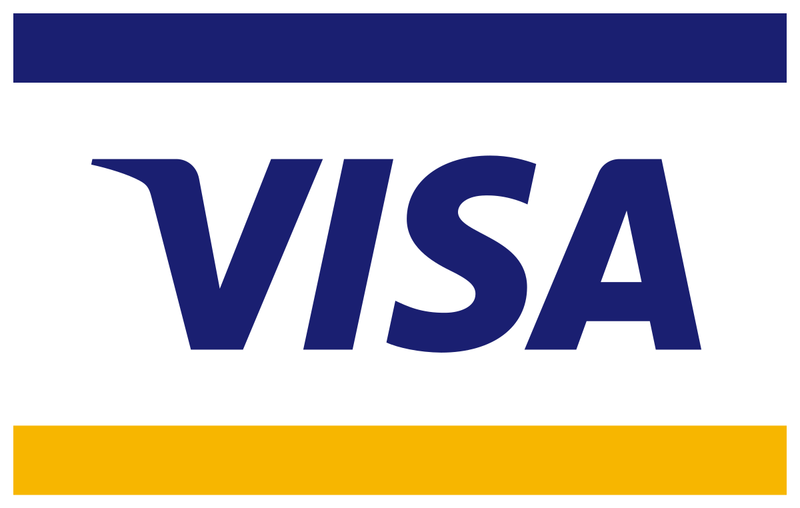 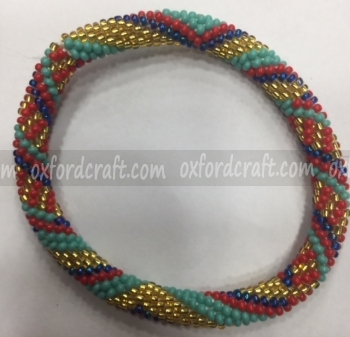 We can make it thinner or thicker as our customer's desires. 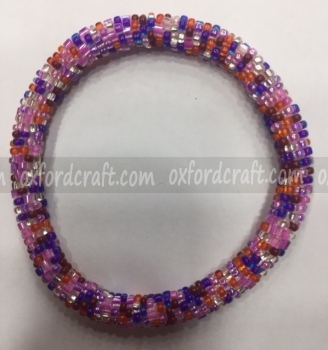 New trendy Rollover Glass Bead Bracelets are made by using Japanese, Indian, Taiwan and Chinese glass beads to make extra glittering for beauty and color combinations. 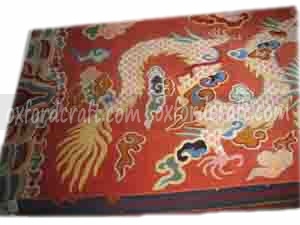 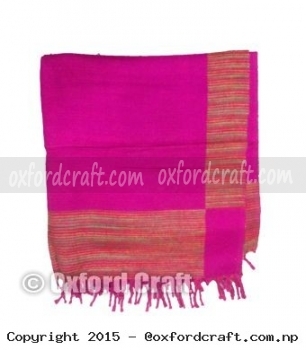 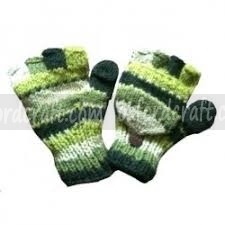 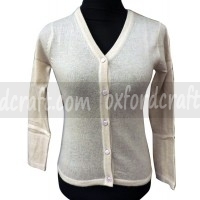 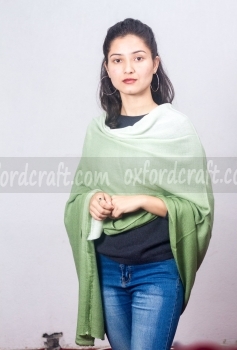 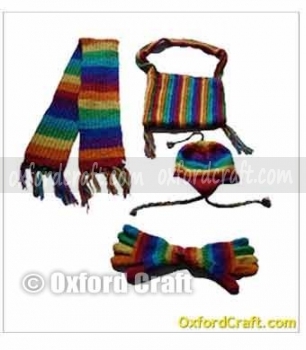 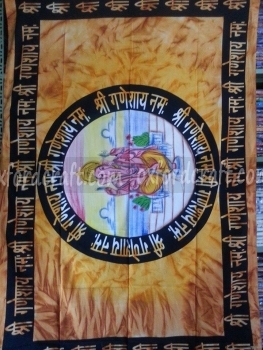 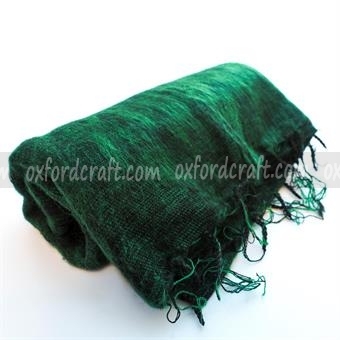 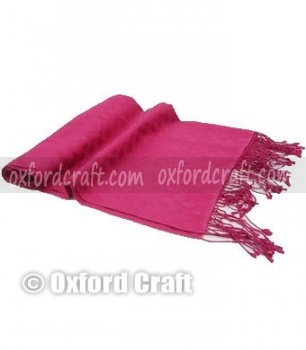 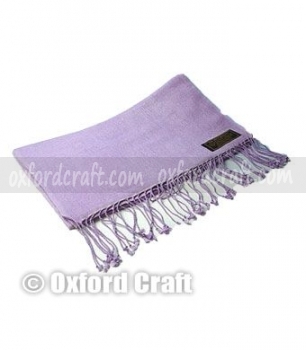 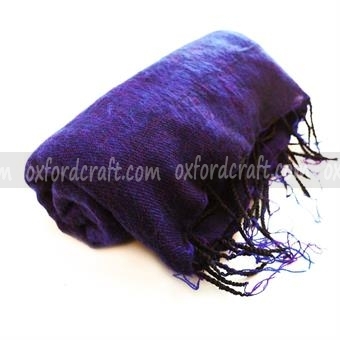 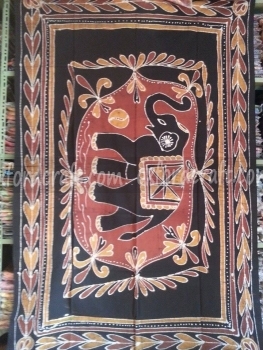 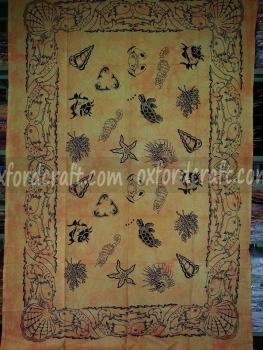 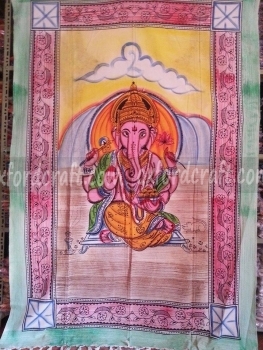 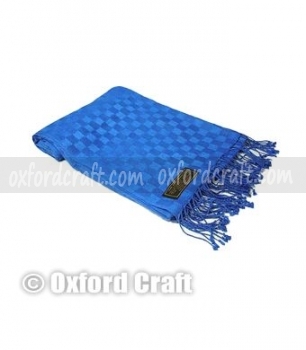 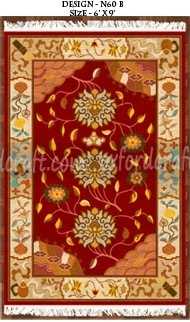 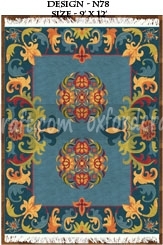 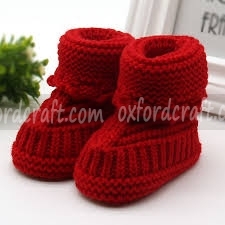 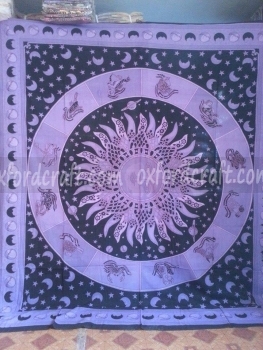 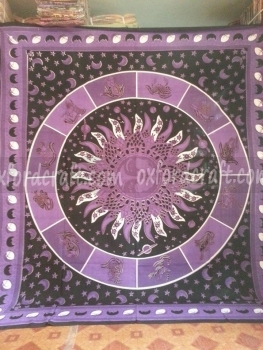 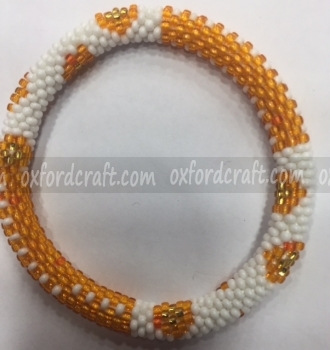 These excellent items are handmade with glass beads and crochet on a cotton thread. 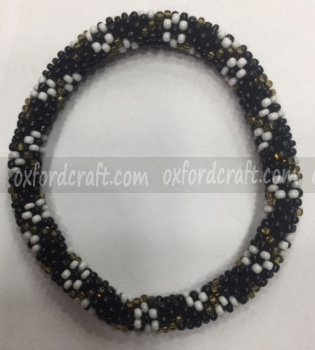 Every bracelet looks very beautiful, comfortable and easy enough to roll on your wrist; either you are working or for special occasions, it gives you a unique gorgeous look. 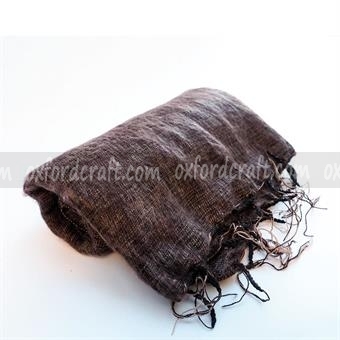 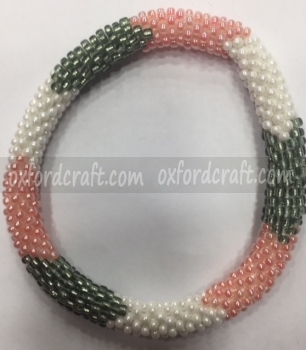 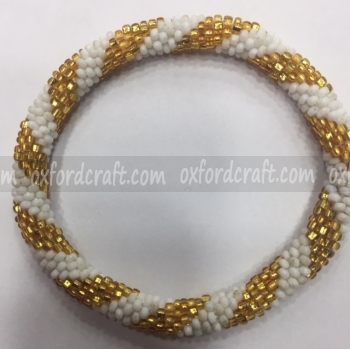 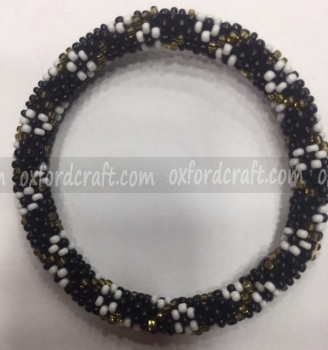 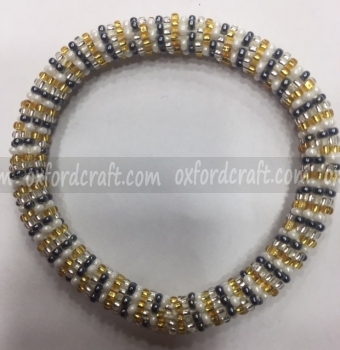 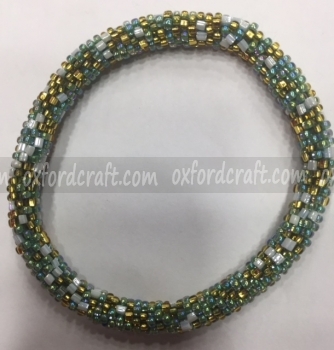 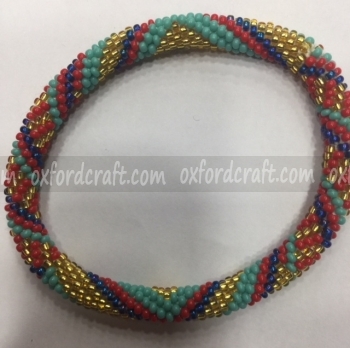 Oxford Craft Collection and Export ® produce high-quality rollover glass bead Bracelets and provide you at a competitive price.